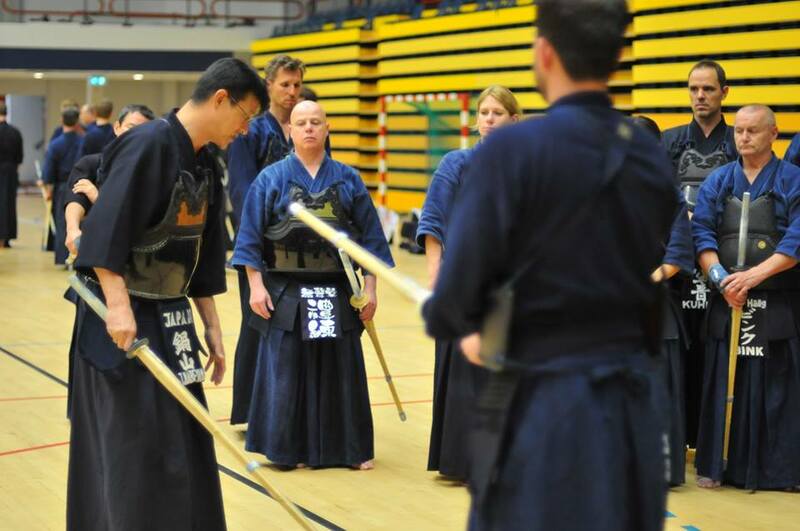 NKR Kendo Summer Seminar with Nabeyama sensei 8th dan & friends is back! The seminar is being held in Rotterdam this year, a new environment but the same fun atmosphere! Take this chance to not only learn a lot and enjoy a good time with kendo friends, but also to explore a new city! 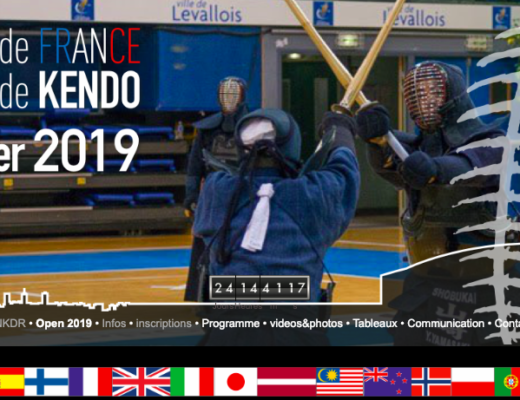 THE place to be for kendo in the summer! This year we have no less than four wonderful sensei at our seminar. 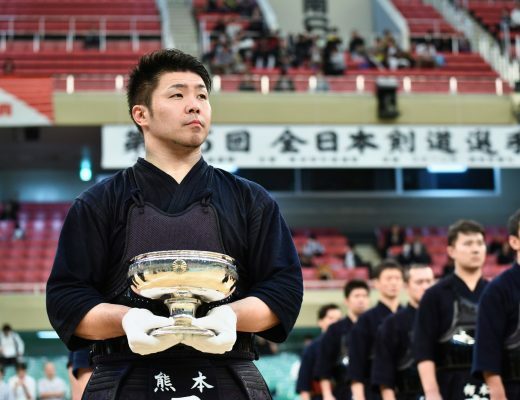 Also, in preparation for the WKC, there will be a special national team group focused on shiai, and a special price! Please contact us for more information on the registration for team members. The sensei will be joined by three students fromTsukuba University! Exams up to 5th dan. We provide some contents to notify about schedule of tournaments and seminars to be held outside of Japan. 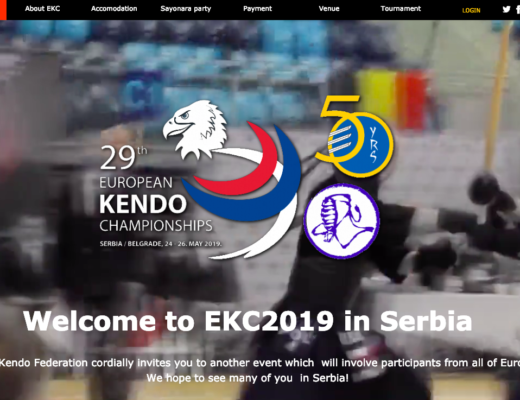 Let us know about the Kendo event from this form.